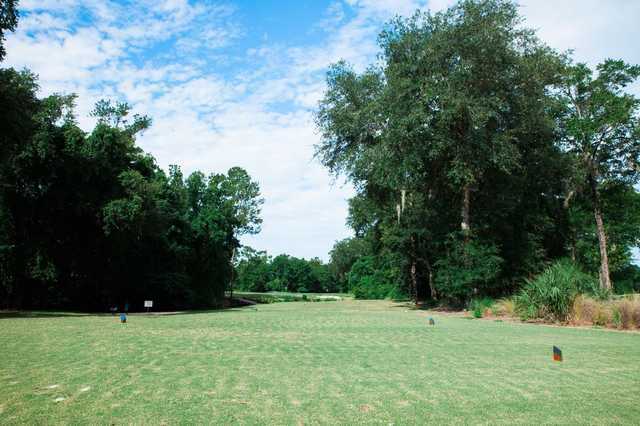 Fleming Island Golf Club's 18-hole layout covers more than 6,800 yards from the championship tees and boasts a par of 71. Players of all abilities will enjoy the stark contrast of both nines. 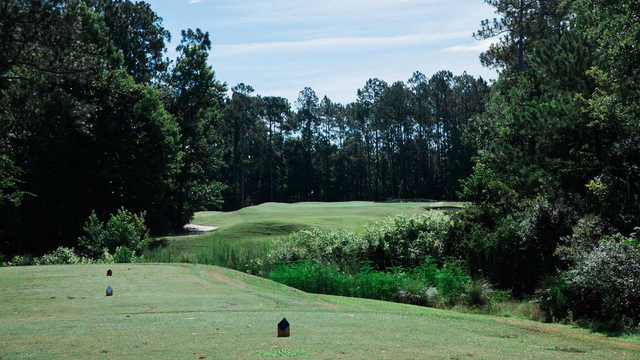 Local Jacksonville golf course designer, Bobby Weed offers players a links-style front nine, complete with 5 sets of tees, creative undulations, water, and carefully placed sand bunkers. The back nine has been carved out of standing timberland, providing an atmosphere of solitude, all within the context of a natural terrain. 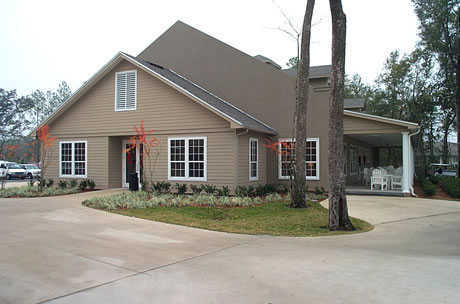 The Golf Club At Fleming Island opened in September 2000. 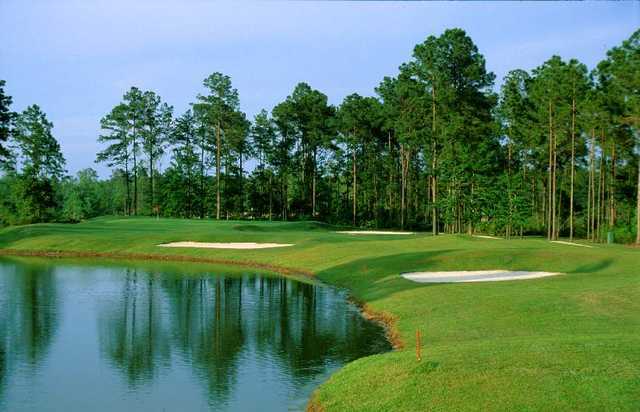 Designed by A Bobby Weed, Fleming Island gives Jacksonville golfers 18 new reasons to count themselves as fortunate. Public golfers can discover why club members are already so comfortable here: a casually elegant clubhouse with fully stocked pro shop; a nicely appointed restaurant; an outside snack bar; and a porch for relaxing. 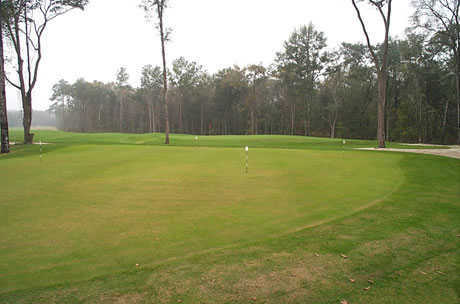 The large practice tee with five target greens, a sand trap and putting green provide the environment for an effective pre-round warm-up and for professional golf staff instruction.